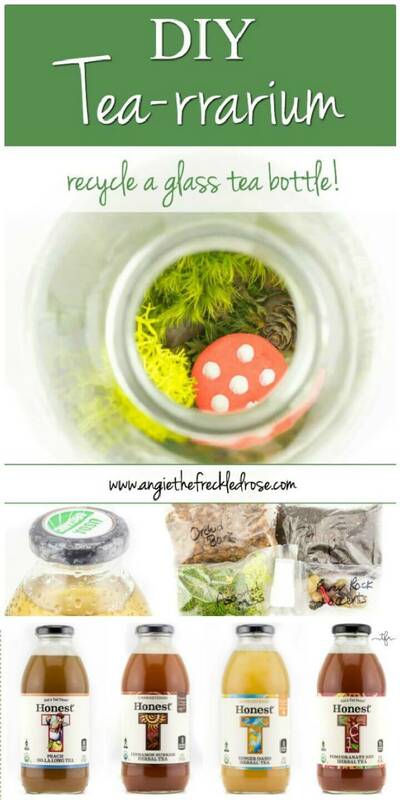 There is a variety of the things lying around uselessly in our surroundings and doing nothing but contributing to the damage our earth is facing due to pollution. 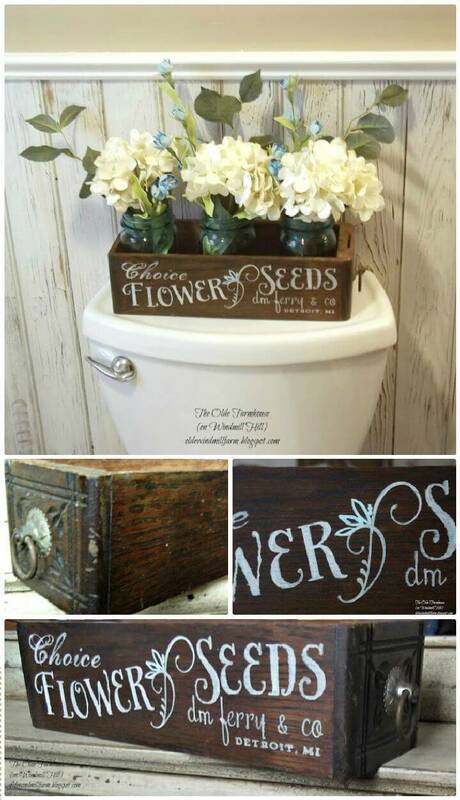 Not only our surroundings even our houses are filled with the expired things which have served us their primary functions and now they are resting in peace at places like stores, basements, yards, trash cans and even in the drawers. 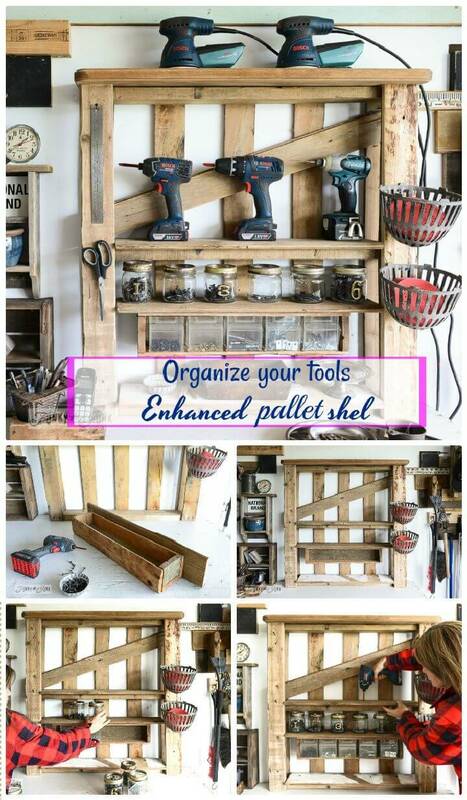 So it’s time to re-purpose all these useless items and bring them into action again with these DIY projects but in a new and more functional role. 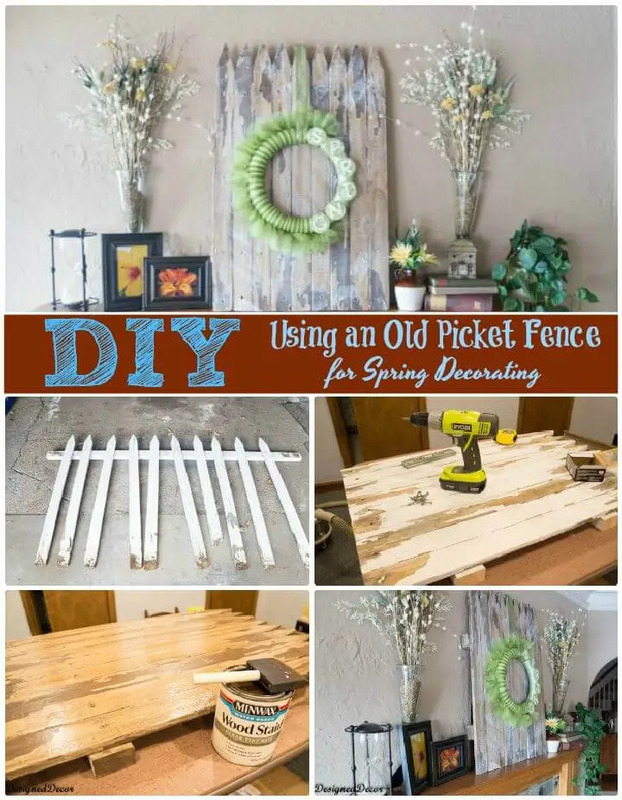 To inspire you for the repurposing, we have collected these 40+ repurposed DIY projects to upgrade your home at no cost and these showing you best ways to reuse your old windows, doors, salvaged wood, bottles, tires, tin cans and lot more. 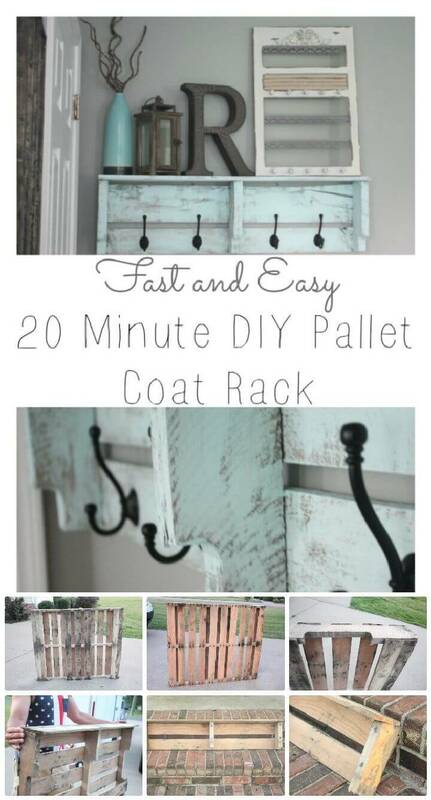 It would not only help you to get rid of the unwanted stuff but also add a lot to the functionality and decoration of your house and that too at the least cost. 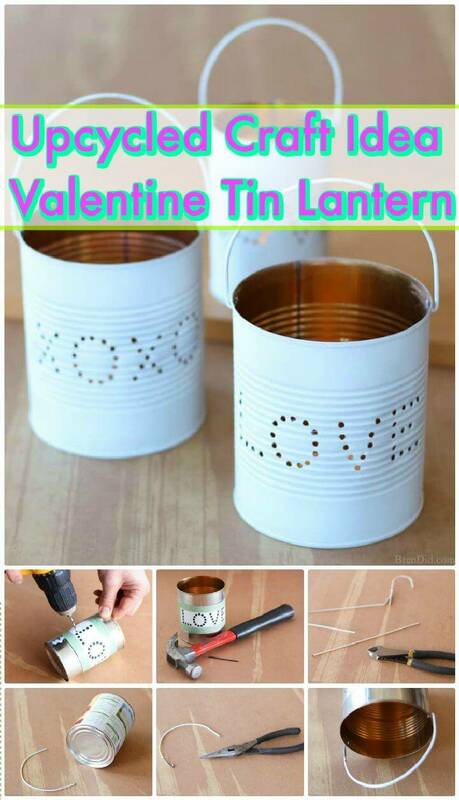 So just come along this awesome collection of DIY repurpose ideas and learn to breathe a totally new life to the deceased things in and around your house. 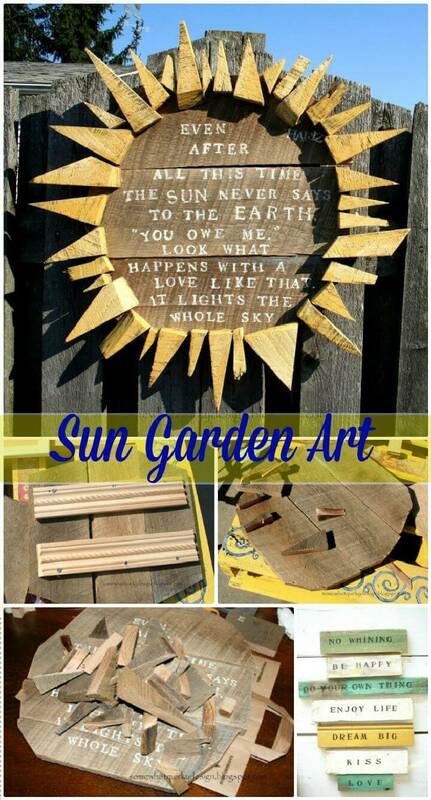 The collection includes a set of smartly made wooden crafts made of repurposed old wood! 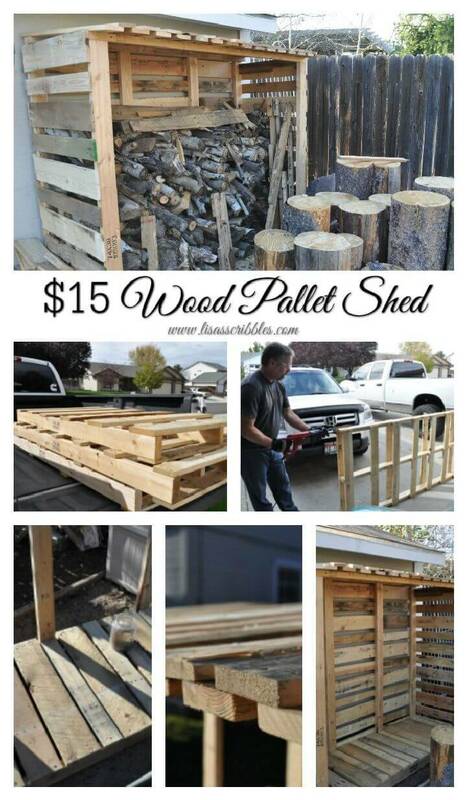 Pallets have been a great source of free wood and here you can see some amazingly sample crafts and home improvement projects done with pallets! 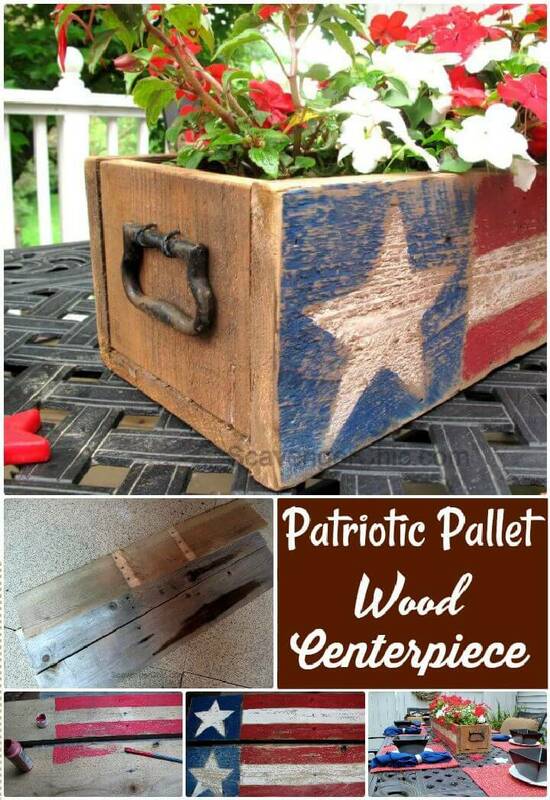 Get inspired by the given coffee table, garden pumpkin decors and multiple different kinds of handmade tables, all made of repurposed pallets! 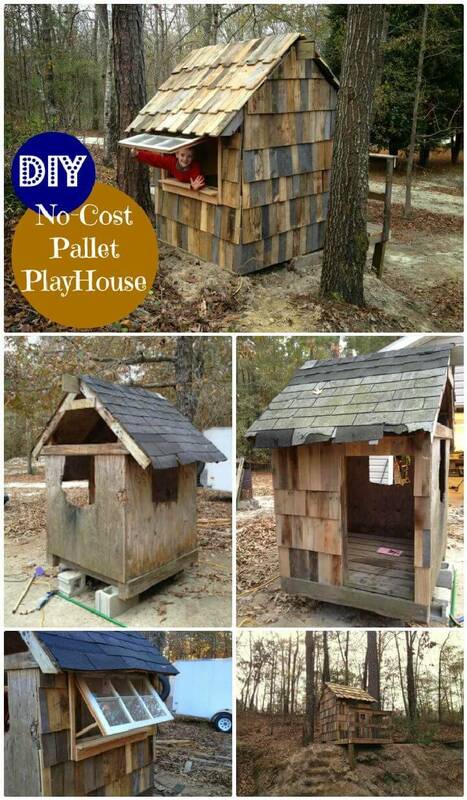 Integrate smartly the recycled pallets and build custom storage units, kids playhouses, and even the large wooden sheds! 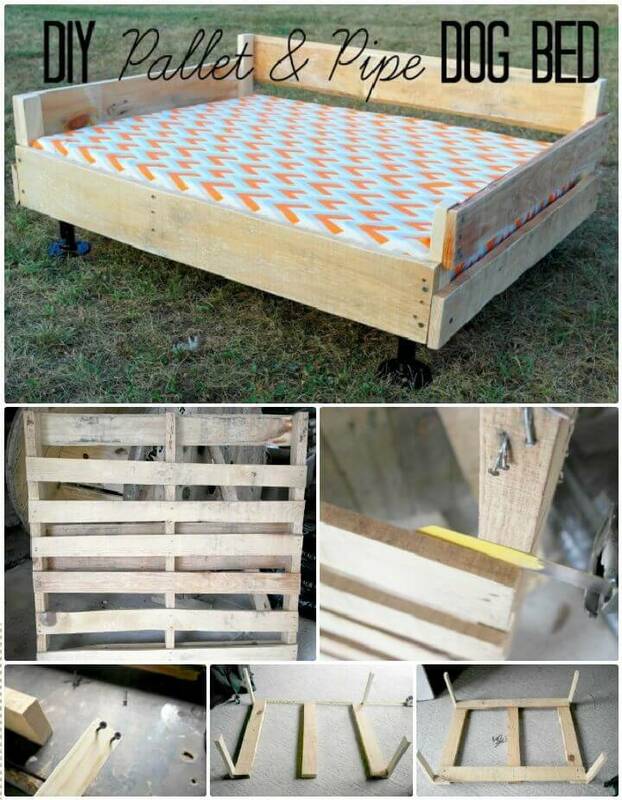 In this entire collection of repurposed DIY projects the pallets rock! 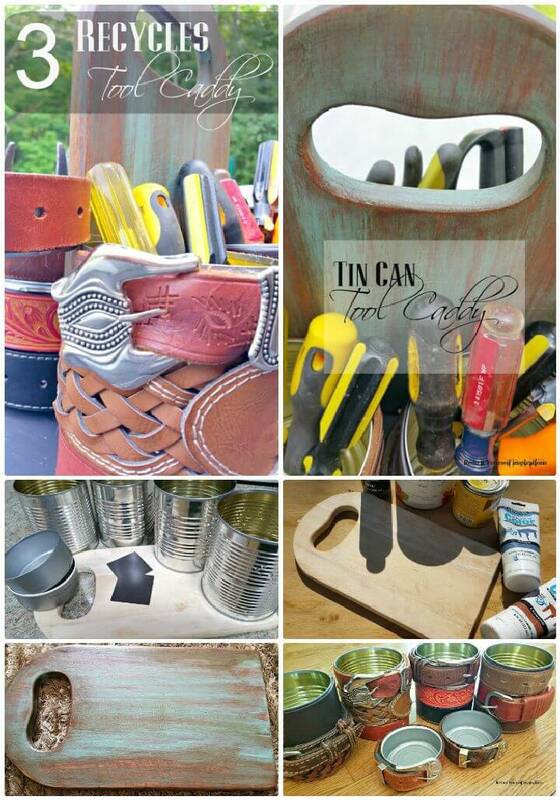 Next, you can recycle old tires for making awesome planters, at the same time you can also wrap the rope around your old tin cans for making rustic succulent DIY planters! 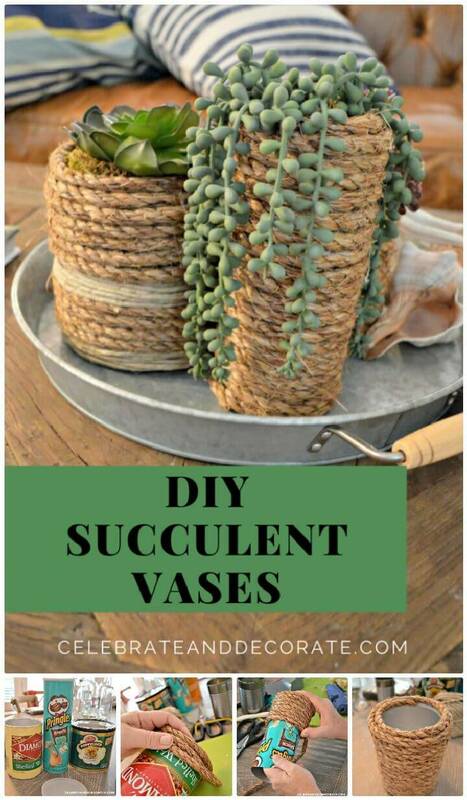 Patch up your old denim pockets with leftover hoops and just fill the pocket with faux flowers for a graceful piece of wall art! 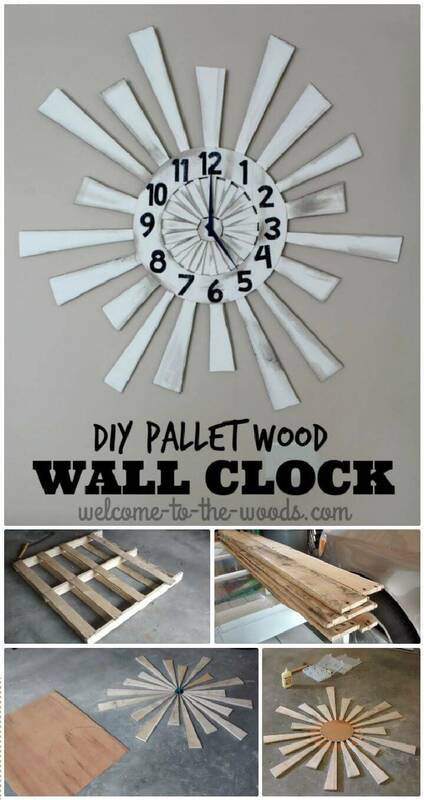 Browse the all the 40+ DIY projects to find more cool and genius repurpose projects, DIY furniture projects and for a comprehensive help and tutorial guides, you can hit the source links, pasted under each listed project!